Unfortunately we cannot accept children younger than Pre-Primary grade. 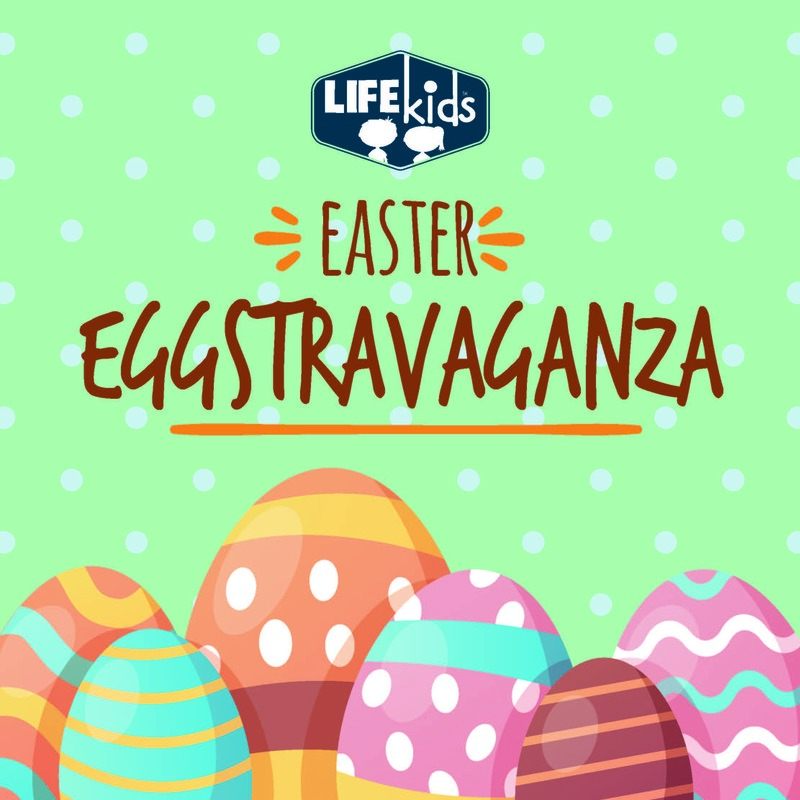 ACTIVITIES INCLUDE: Creative Projects, Games, Arts & Crafts, Giveaways, Music & Christian Values Lesson. PRICE: Early Bird Price $35* per child per day (Price includes all activities, snacks, lunch and drinks). Sibling Discounts also available (contact leanneb@c3hh.com.au for access to discount code).